We do not have to worry about stock-out situations or meeting bulk requirements, as we have an equipped warehouse facility. It has the latest inventory control and management software and helps us maintain continuous product availability. 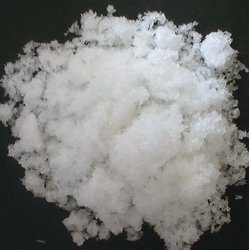 Place an order with us for acquiring top-of-the-line quality Magnesium Chloride IP in retail or bulk.